By research, we mean taking the time to visit other traveller’s blogs and websites, Instagram and other social media pages and also picking up a travel book (see here for our top 3 reads). Just reading similar content will help you come up with you own posts. 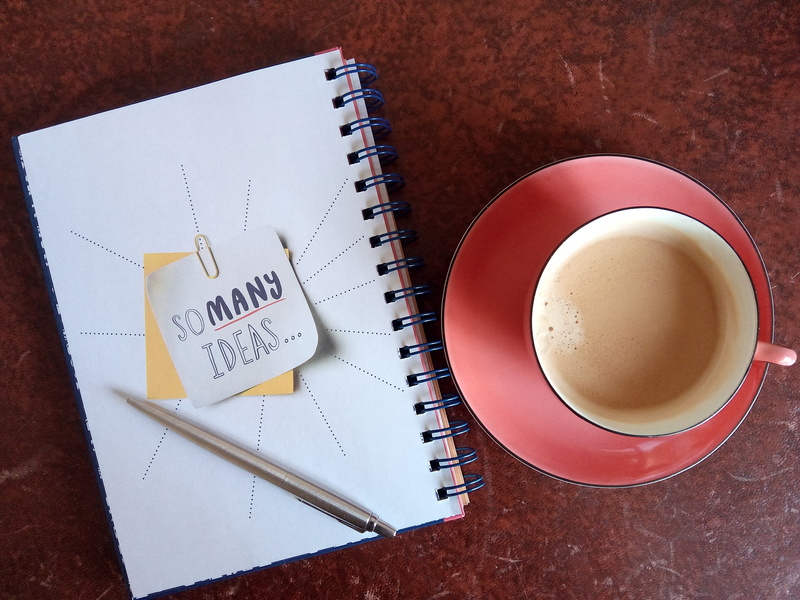 Keep that notebook handy, and jot down whatever ideas you come up with. When we are busy, we send a quick email to each other with a blog title, and then we always have something ready to write about when needed. Another great tool for your research is Pinterest. Not only is it full of inspirational travel quotes (see our favourites here) that you can save, but it is a treasure trove of helpful ideas that will give your blog a boost. Once you have found your travel blogging niche, coming up with ideas will be easier. Our blog is designed not only to tell our tales, but to help others travel, save, and (as you may have guessed by this post) write about it! Write the posts you would love to read as a traveller. One of the most helpful tips I always give to my writing students is to imagine yourself as the reader. Who is that person? Why would they be reading your blog? What do they want to see? Putting yourself in your reader’s shoes will enable you to provide content that is useful and interesting. We then had a lovely chat about the great (and not so great) taxi drivers that have helped us all over the world. Those little stories can turn into a wonderful blog post. Your experiences and adventures are why people read your blog, after all, so keep remembering and talking about the journeys you have had so far, as well as the ones you will take. How do you come up with travel blogging content?